Art for Your Home: How To Spruce Up Your Home for Spring! With Springtime finally here, you may be thinking about sprucing up your home. Making fun changes each season is a way for your decor to not feel stale. You have to constantly edit and rearrange your environment to make your home feel alive. A great way to punch up your style is to add a great art piece or two. At Christoff Davis we are going gaga over our new shower curtain line. It’s an easy and accessible way to infuse some art drama into your interiors. What are you changing up for Spring? 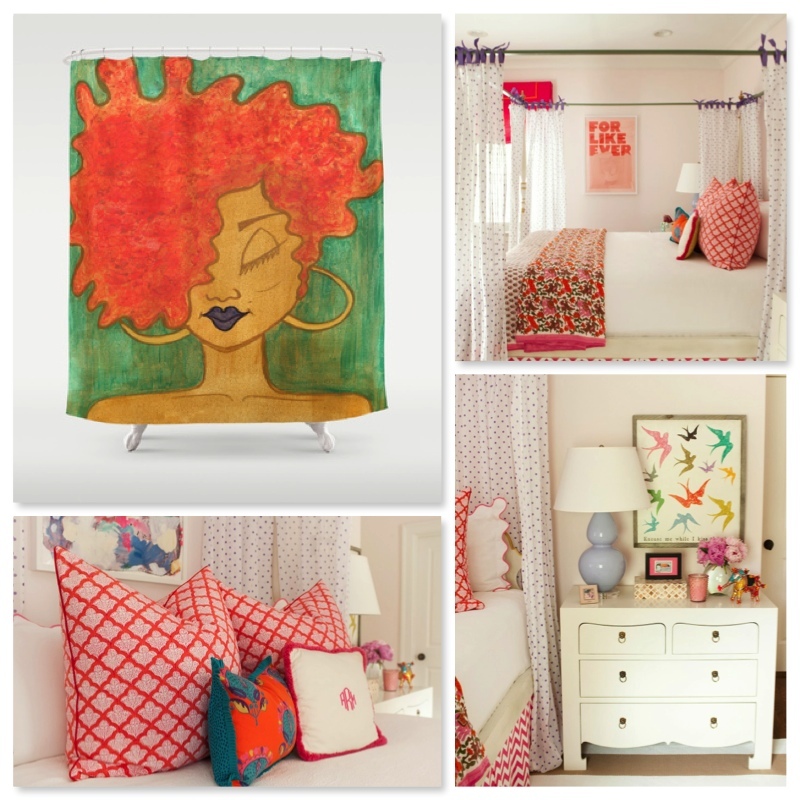 Do you have a child heading to college and you want to surprise them with some art and decor? What changes do you have planned for your home this Spring? Tags: art for your home, christoffdavis, modern art, Society6.